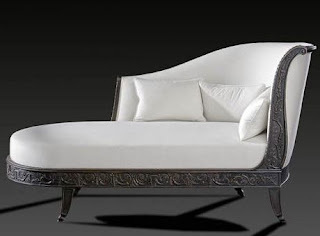 Dimensions : 47 H x 56.5 W x 48.5 D cm. Original : original document of the period. This Louis XV chair can house a pet, cat or dog, and at the same time be used as an antique stool. 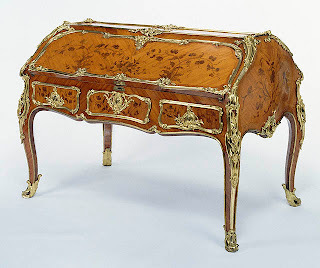 Note the rare character of this object, its voluptuous curves and punctuations refining the outline, the entrance with a bended top bow, the generous dimensions, the legs ending in soft scrolls, so typical of the antique furniture Louis XVIII th century. 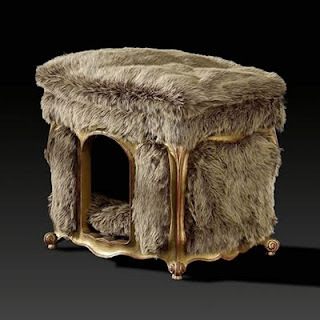 I really want to purchase this dog stool, is it possible to buy one? Who do i contact?